This material can be used because it is lightweight, and it can easily be cut and shaped. 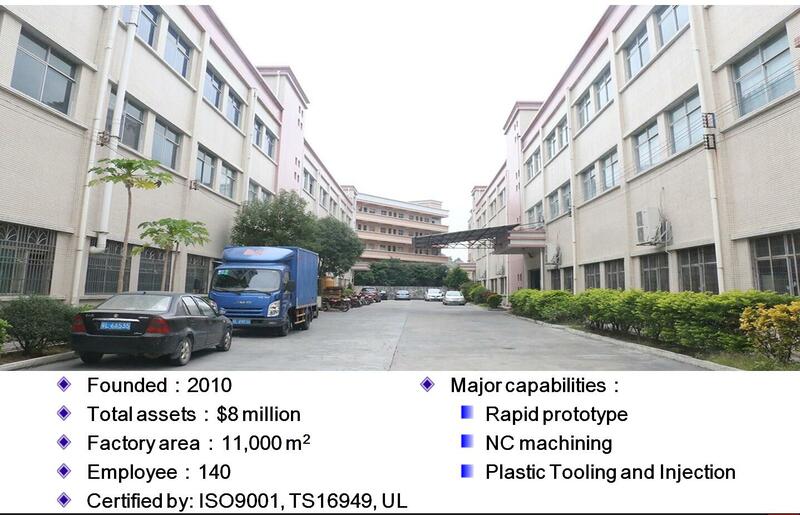 Diverse items can be done by means of plastics injection molding. 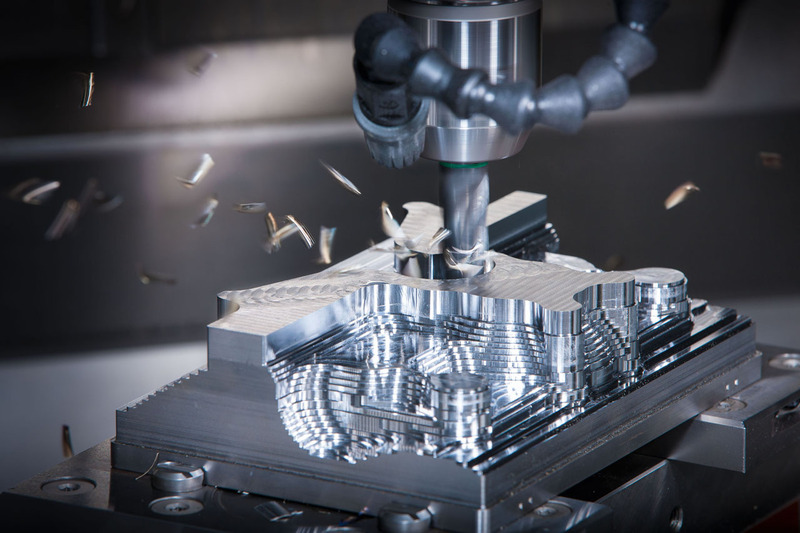 Nowadays, computer numerical control or CNC routing services are common. There are plenty of ISO 9001 companies that provide this service for those who want to tailor-make plastic, wood, or metal items. However, the majority are concentrated on plastic as numerous businesses now need plastic parts and products in their process. Each time a client wishes to have a plastic merchandise made, he needs to have the services of an ISO 9001-accredited firm that can do plastics injection molding. In this process, plastic is fed right into a piece of equipment where it is heated and dissolved. It is then fed into a molding cavity where it will cool and form the needed shape in line with customer descriptions. Materials including acrylic, HDPE, Kynar, and Radel are just of the plastic materials which they can use in this rapid injection molding process. Raw materials are used and they are put into a CNC machine that uses cutting tools to make these shapes. The CNC machining process involves computers that have at least one microprocessor and several units for storage. With CAD or CAM software systems added to CNC the computer can be programmed to produce the precise movements that are able to create the part. In CNC machining the process is automated which saves the operator time and saves the business money. The operator is able to load the materials, program the machine and then the machine can work without attention when set up properly; the amount of time it is run without attention is also programmed in.